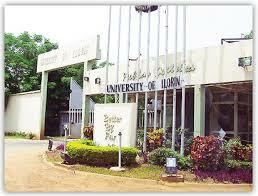 UNILORIN replies ASUU, denies being a terrorist organization – Royal Times of Nigeria. of Ibadan chapter of the Academic Staff Union of Universities, ASUU, Dr. Ayodeji Omole. sack a person for exposing the impunity and disregard for due process in the university. society, among other goals, since its foundation.